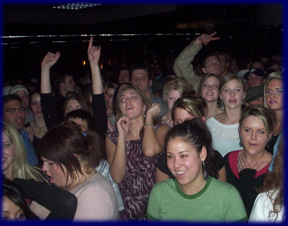 parties, dances, and concerts in the Provo area. Copyright © 2006 Provoparties.com. All rights reserved.